‘Vanderpump Rules’ Star Kristen Doute Stalking ‘Catfish’ Host Nev Schulman? MTV’s Catfish is looking for a new co-host after Max Joseph’s recent exit, and Vanderpump Rules star Kristen Doute thought she would be a perfect fit, until host Nev Schulman shot her down. Doute is a self-proclaimed Catfish aficionado, but that didn’t put her name at the top of Schulman’s list of possible replacements. Schulman joked in a recent interview with Us Weekly that he should take a restraining order out against the former SURver because she is a try-too-hard stalker. 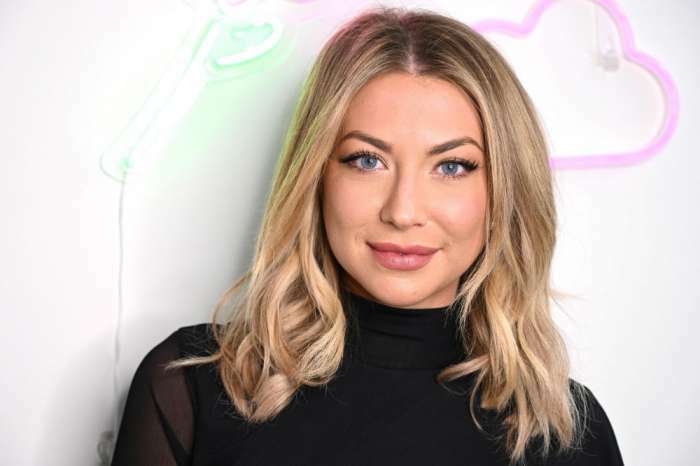 Schulman’s comments did not go over well with Doute, and she told her VPR co-star Stassi Schroeder during a recent episode of Schroeder’s podcast Straight Up With Stassi that she doesn’t like Catfish anymore, she doesn’t watch it, and she has taken it off of her DVR. Schroeder then explained that Catfish used to be one of Doute’s obsessions because of her detective skills. VPR fans are well aware of this, after watching Doute expose her ex-boyfriend’s cheating. Using some Uber email receipts, Doute figured out that James Kennedy was unfaithful. During her “manifesting” process, Doute reached out to the Catfish team on social media, tweeting Schulman and Joseph. She also started her own hashtag #KristenForCatfish, which she said trended “real hard” because of her followers. “They know that I’m right because I’ve taught them so many things that you, Nev, did not,” said Doute. started from the bottom now we here ?? According to The Ashley’s Reality Roundup, when Doute found out that Joseph was leaving the show, she thought that she had a shot at being the co-host, or at least get a ride along. She said that everyone she knew contacted her about the job opening. But, once she found out about Schulman’s restraining order joke, her love for Catfish came to an end. Doute said that Schulman was a “complete a**hole about it,” and his comments were so rude that she unfollowed everything and stopped watching the show. 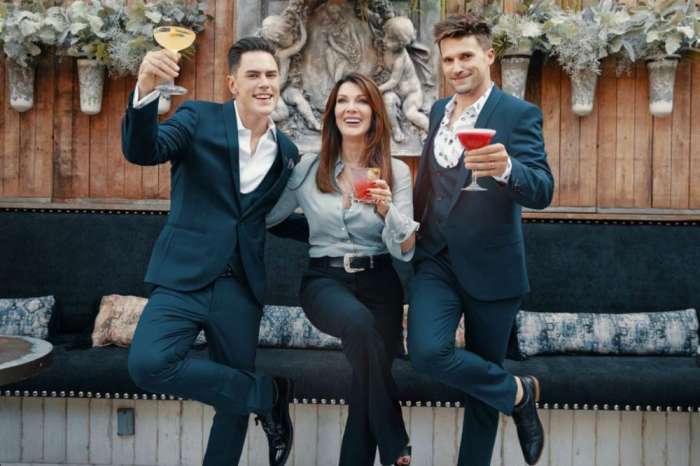 New episodes of Vanderpump Rules will return to Bravo later this year.